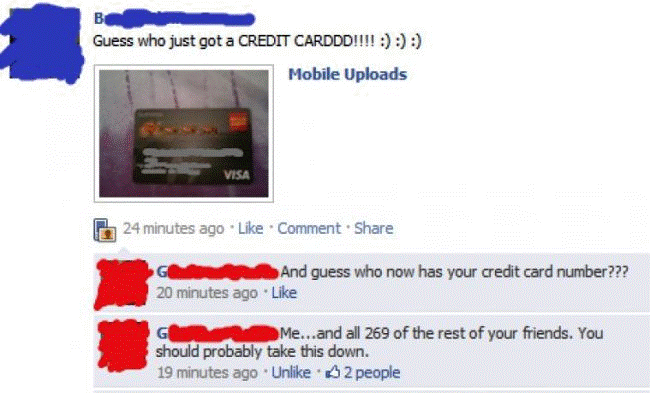 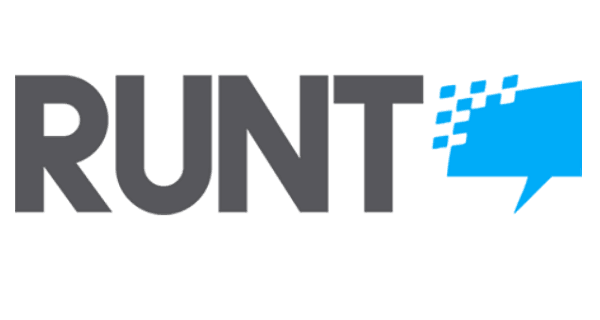 Putting Your Credit Card On Facebook…. 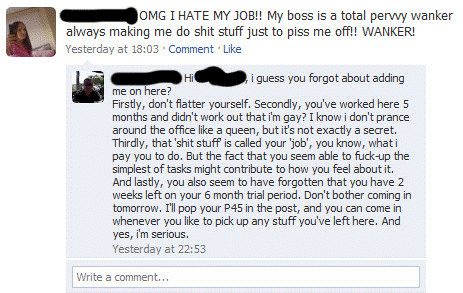 Enjoy hilariously awkward Facebook interactions and posts? 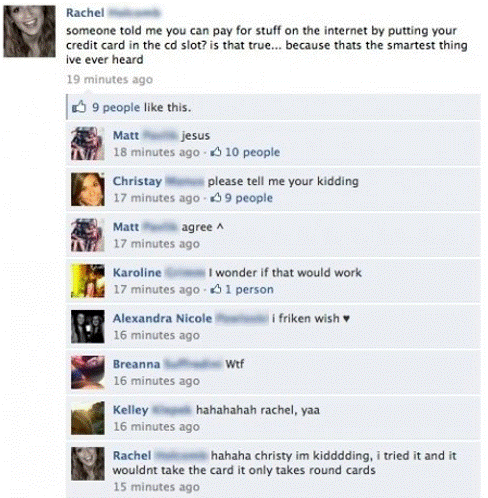 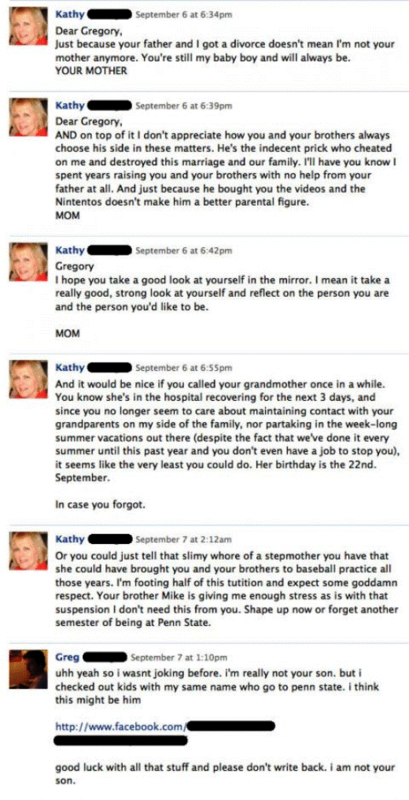 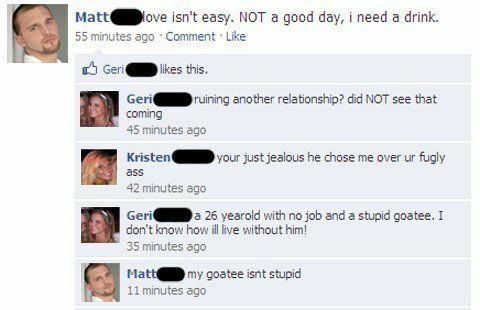 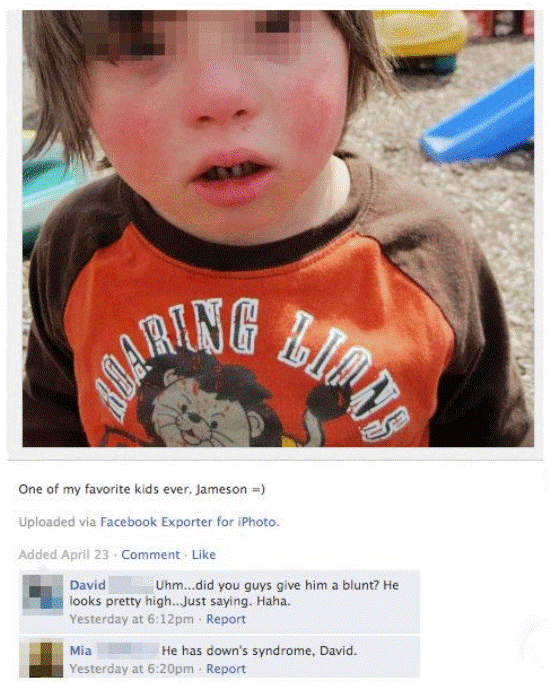 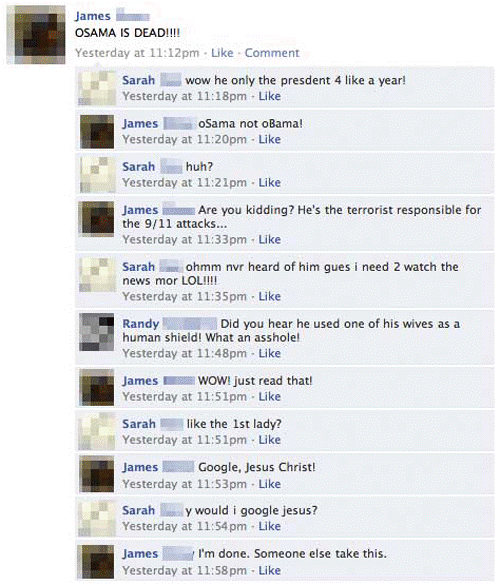 Check out The Dumbest Facebook Posts Of All Time and The Seven Funniest Facebook Statuses Ever.